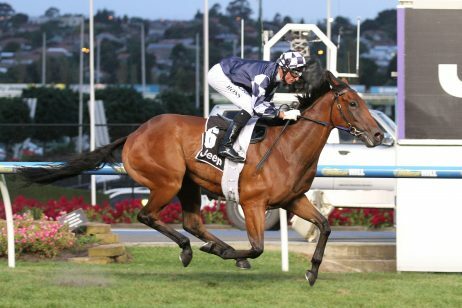 One of the key lead up races to the Melbourne Cup is the Herbert Power Stakes. 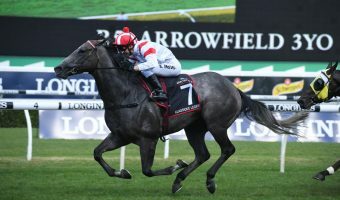 In total, six Herbert Power winners have gone on to win the Melbourne Cup three week’s later, and this year’s winner, Yucatan, has remained a steady $6.00 favourite for the Cup. 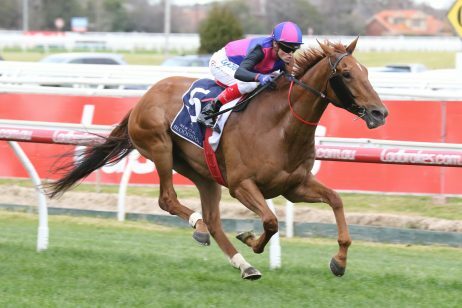 Meanwhile, third placegetter, A Prince of Arran, has also made it into the field after winning the Lexus Stakes (2500m) at Flemington last Saturday. 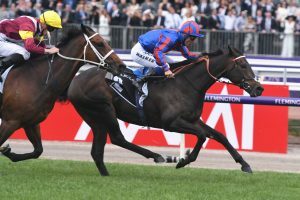 A Prince of Arran, above, remains on to the third line of Melbourne Cup betting following a win in the Lexus Stakes on Saturday. 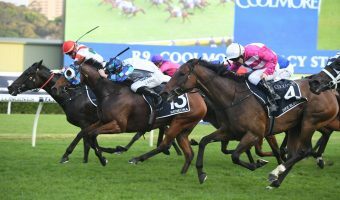 The two international raiders drew wide ahead of Tuesday’s race, which won’t faze the proven stayers. 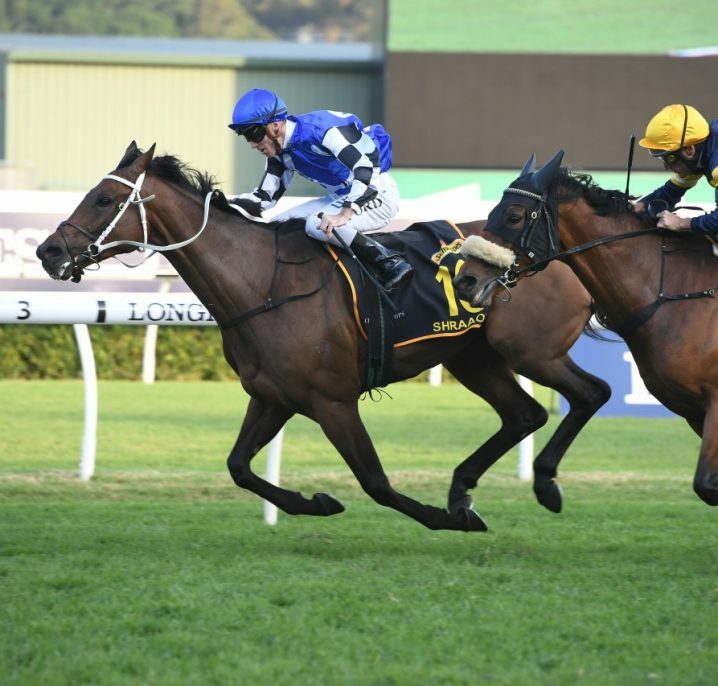 Race style and barriers are the only things the pair have in common though, as Yucatan has drawn a 2.5kg penalty after winning the Herbert Power, a factor A Prince of Arran’s trainer Charlie Fellowes thinks works in his horse’s favour. 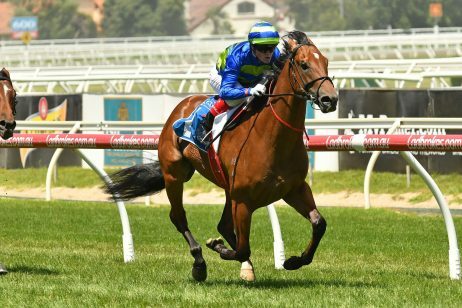 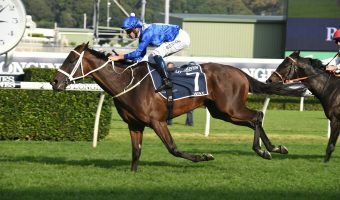 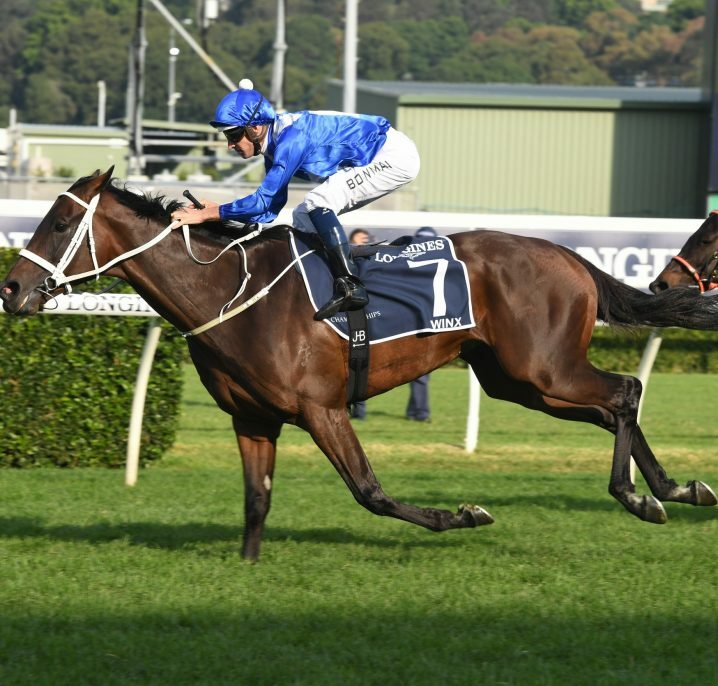 “Firstly, there’s going to be a difference in what weight we both carry from the Herbert Power to the Melbourne Cup” Fellowes told RSN on Monday. 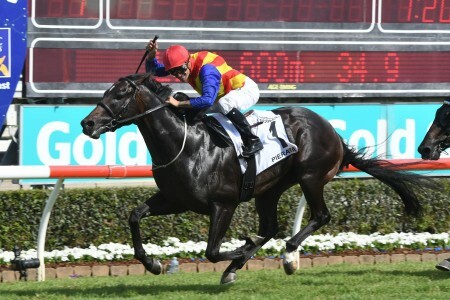 A Prince of Arran carries 53kg’s into the race with winning jockey Michael Walker on board. 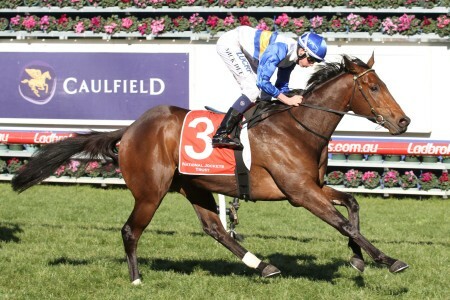 Walker has been in strong form, riding the Sale Cup (1600m) and Bendigo Cup (2400m) winners in the last fortnight. 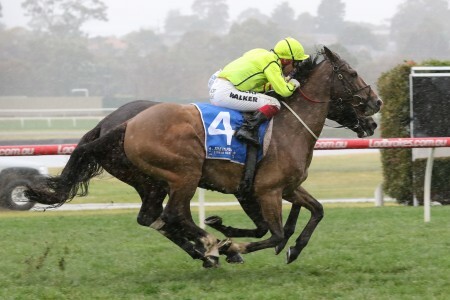 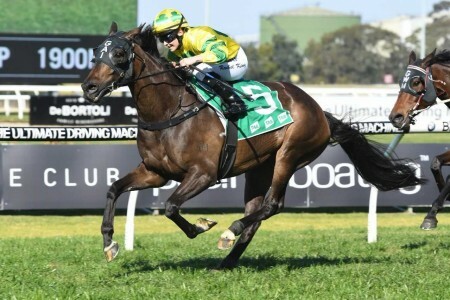 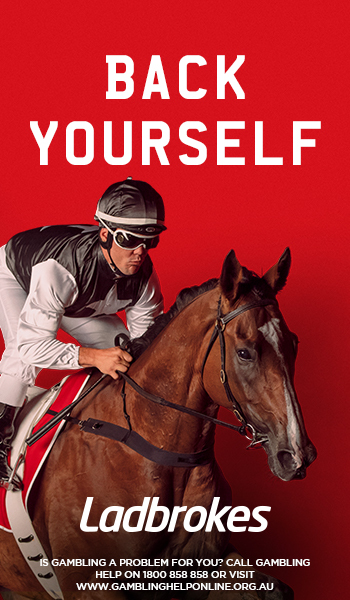 You can currently have A Prince of Arran for $18.00 at Ladbrokes, and after a flawless ride on Saturday, Fellowes is happy to leave the decision making up to Walker. 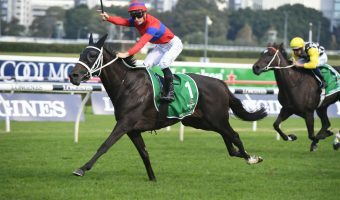 “I’m okay with 20, he’s very straight forward, he’s not the kind of horse that needs covering up” Fellowes said when asked on the barrier draw. 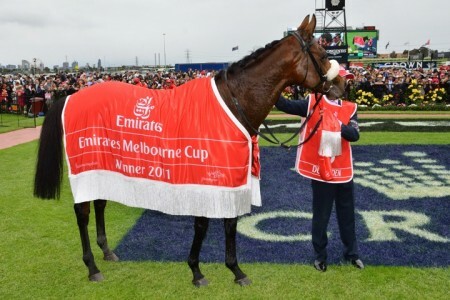 If A Prince of Arran is to become the first Lexus Stakes winner to go on and win the Melbourne Cup since Shocking in 2009, he’ll need to hope Mother Nature doesn’t have a say. 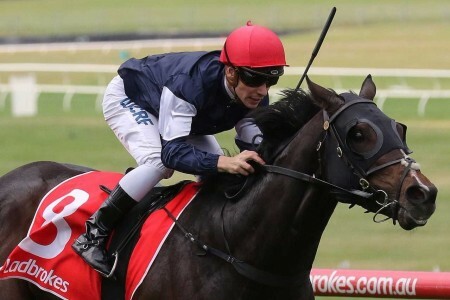 There’s an 90% chance of rain forecast for Melbourne on Tuesday, and with zero winning form on a soft surface, Fellowes is wary of the other raiders in the field. 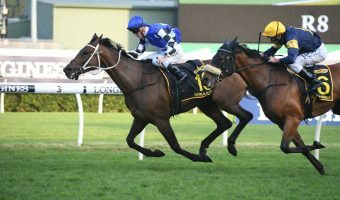 “If the rain does come then that brings Marmelo and Magic Circle massively into the picture,” Fellowes went on to say. 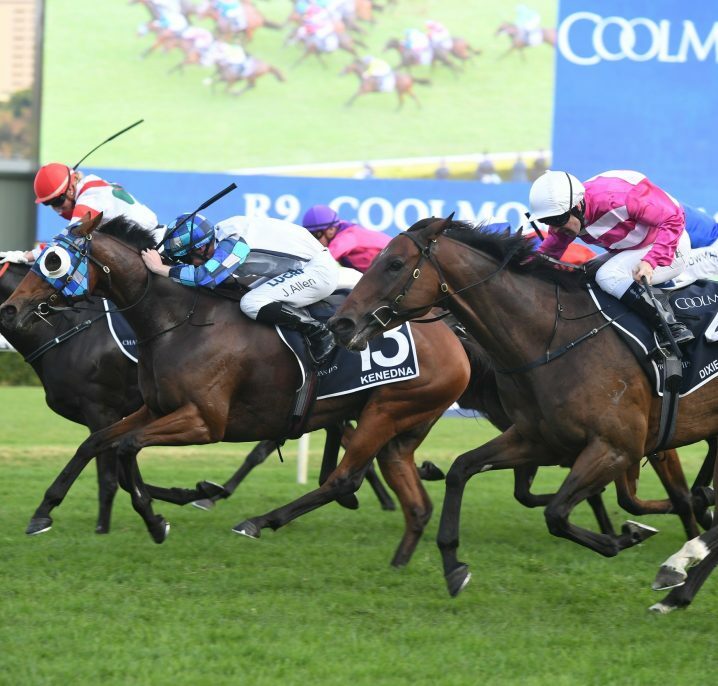 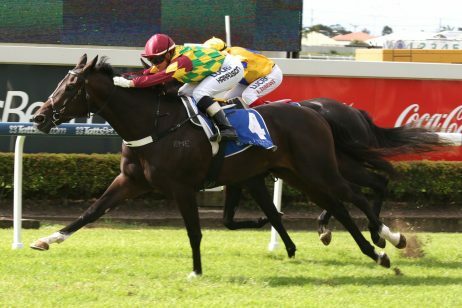 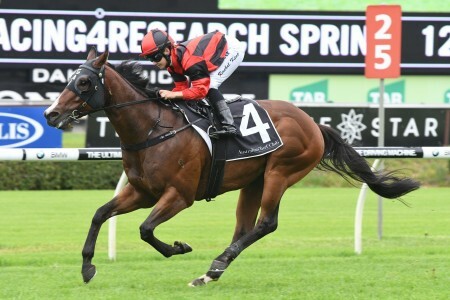 Marmelo has remained steady at $15 with Ladbrokes, while Magic Circle has firmed into $8.00.